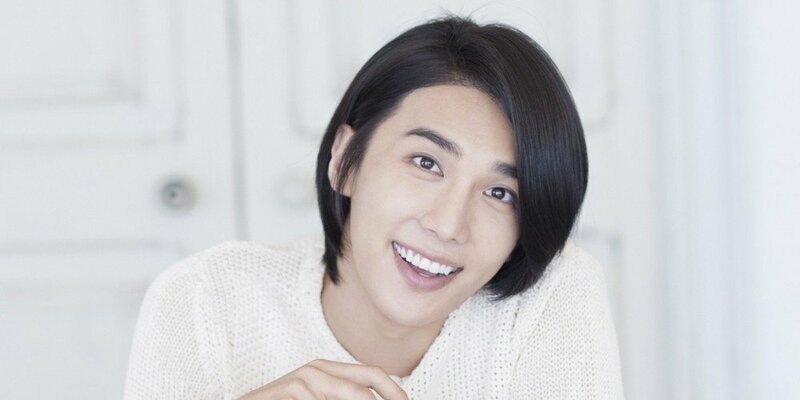 SS501's Park Jung Min has signed on with a new label. On January 10, his new label Imagine Asia said, "Park Jung Min is a friend who boasts talents in dance, acting, and variety. We plan on supporting him without holding back so that Park Jung Min can showcase his skills both domestically and overseas, through a systematic and official management system. Please give Park Jung Min your attention and encouragement on his future activities." Imagine Asia is home to actors Choi Jung Won, Shim Eun Jin, Ryu Hwayoung, Na Hye Mi, and more.